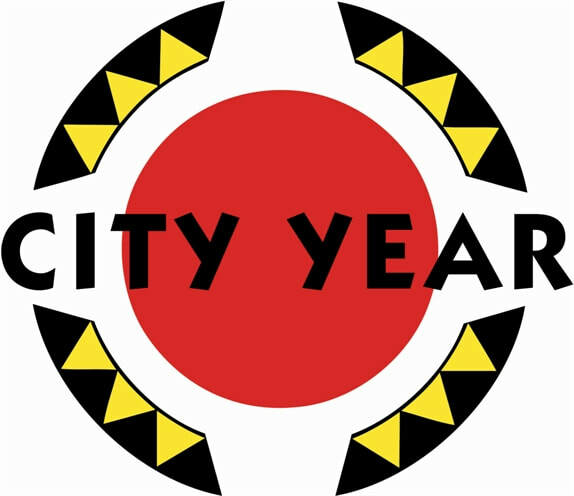 AmeriCorps members serve in schools full-time as tutors, mentors, role models and leaders of after-school programs. 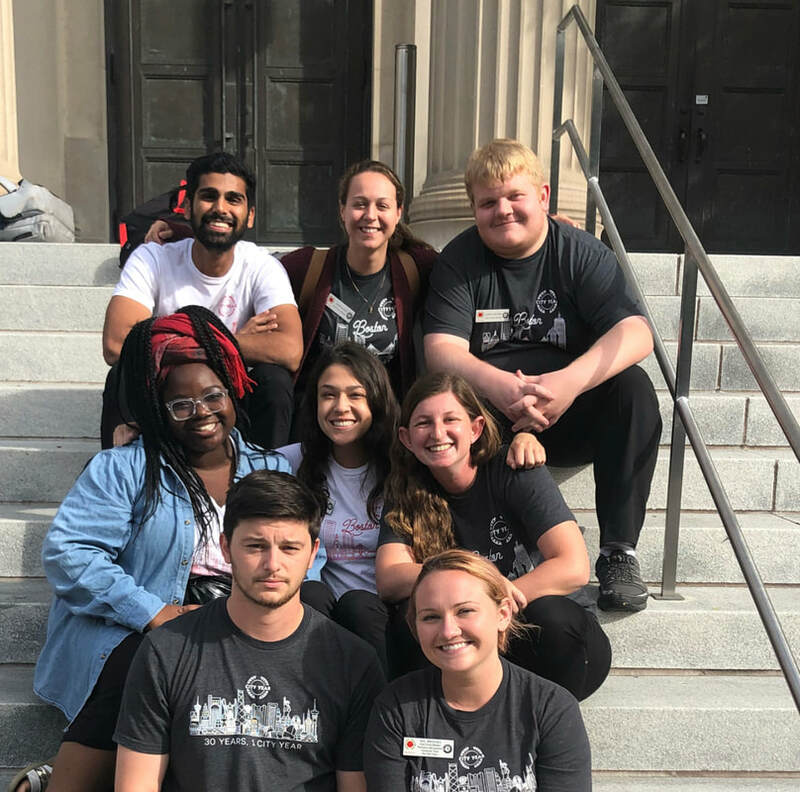 As AmeriCorps member, they help students stay on track and get back on track to graduate by improving their course performance, attendance, and behavior. They provide one-on-one or small group tutoring and mentoring, monitor attendance, support positive behavior, lead after-school programs and organize activities that improve the overall school environment.